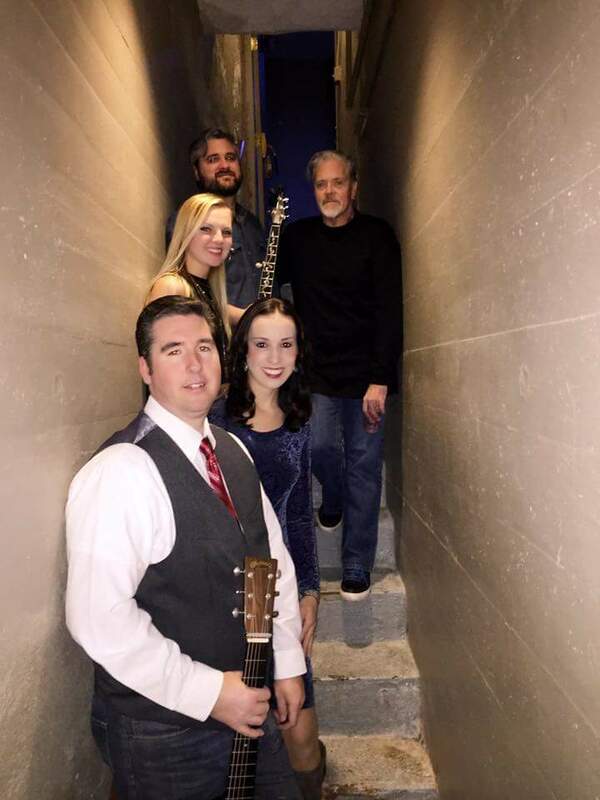 John Cowan with Darin & Brooke Aldridge - John Cowan, also known as the “Voice of Newgrass,” has been singing his heart out for thirty-five years, and his soaring vocals have only improved with time. A true innovator, John applies his powerful pipes to genres from country, bluegrass, and gospel to soul, jazz, and rock-and-roll – often within the space of a single concert. His ability to move fluidly through multiple styles, and carry mesmerized audiences on the journey with him, has set him apart as one of the most loved and admired vocal artists of his generation, not just by fans and critics but among fellow musicians as well. Husband and wife duo Darin & Brooke Aldridge draw on the traditions of their native North Carolina, the savvy of a young, gifted band and their own dedication to ingenuity to create the most adventurous album of their career with their latest release, Faster & Farther. The duo has placed several tracks at the top of the charts on Americana/Roots, SiriusXM, Bluegrass and Gospel charts. They have received multiple nominations from the International Bluegrass Music Association (IBMA) the Society for the Preservation of Bluegrass Music of America (SPGBMA) and Inspirational Country Music (ICM). Their music videos “Wildflower” and “Tennessee Flat Top Box” were heavily featured on outlets including CMT, CMT Edge, GAC, Bluegrass Ridge TV and The Bluegrass Situation. TV appearances include PBS, Great American Gospel, The Bluegrass Road, Presley’s Country Jubilee, RFD-TV, Rural-TV, Daystar Network, Blue Highways TV, Songs of the Mountain, Woodsongs and Music City Roots. Both highly acclaimed vocalists in their own right, Darin and Brooke combine rich harmonies with impeccable musicianship to create the unmistakable sound that has made them one of the hottest young acts in acoustic music and they’ve surrounded themselves with a band of equally amazing pickers. Darin spent 6 years as a member of the acclaimed County Gentleman and is a highly sought-after multi-instrumentalist. Brooke has been lauded for having one of the most powerful voices in music of any genre.